Those seeking to enhance their business card designs with a distinctive look can choose from a diverse range of specialty printing techniques. 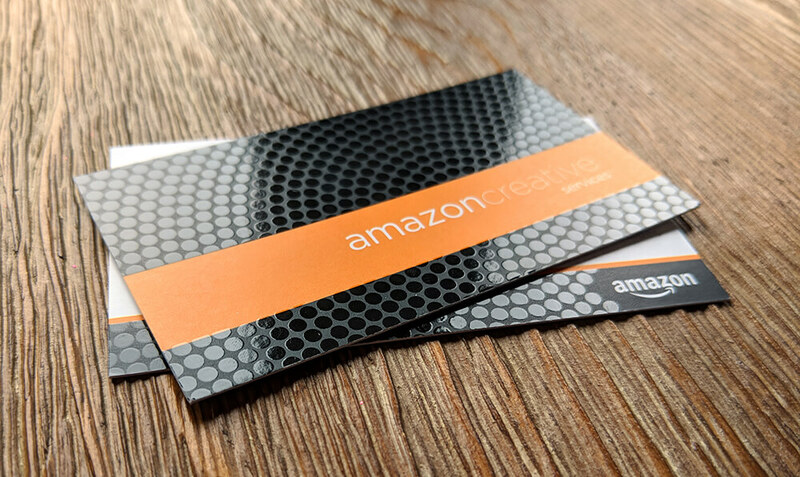 Due to its versatility, impact, and affordability, Full-Color Spot UV business cards are one of the more popular cards along with our Spot UV postcards. You may be surprised to learn that Spot UV (also referred to as Spot Gloss or Spot Varnish) printing isn’t actually a printing technique at all, but rather a method for coating printed products. 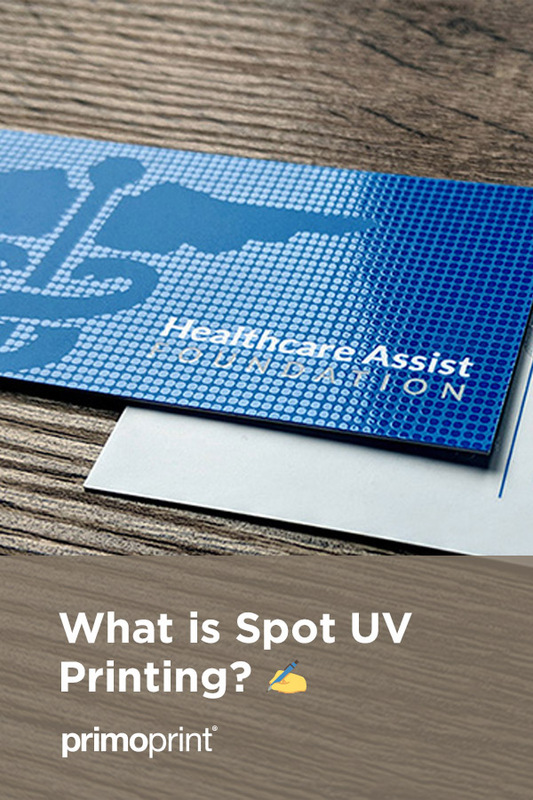 While Spot UV may sound futuristic, it is a relatively simple process. The “UV” portion of Spot UV printing involves using UV light for curing a varnish placed on the printed material. Although printers can utilize this method on white paper or card stock, it is most effective on color-printed products to enhance product shine, protect its color, and keep moisture and damage out in order to preserve the product. Due to its lack of volatility, Spot UV printing is known for being environmentally friendly. This means that little or no varnish becomes a gas that can escape into the open air. With different techniques, printers can create different results in Spot UV printing. Spot UV printing works best with heavier card stock, so it is most commonly utilized for premium business cards or printed flyers. The “spot” part of Spot UV printing refers to the ability to apply this technique to only parts of a page if desired; it is mainly used for its decorative effect. Because it can deepen the color of areas it’s applied to, this property should be weighed during the design of a product. At Primoprint, we have created a tutorial that will walk you through the process of setting up your mask files. You can always contact one of our customer service representatives with questions or feel free to view our FAQ section. Because varnished spots immediately dry upon UV light treatment, incredible precision is possible with this technique. This opens a variety of possibilities for incorporation of this type of printing. In the marketing world, printed materials can be enhanced in this way to improve mass appeal. Once highlights are added, a business card easily surpasses other cards in quality and precision. Need help with a custom design? We offer custom design services for your business cards, brochures, EDDM® postcards, and additional print materials. With the right touch of this feature, business cards are more likely to impress recipients and generate positive responses.